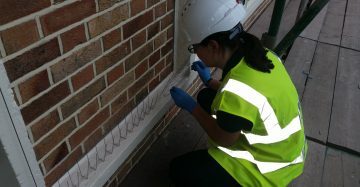 The Royal Society for Public Health (RSPH) Level 3 Award in Pest Management is for experienced pest control technicians who wish to progress further within the industry. 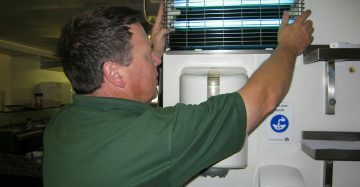 The qualification enables candidates to demonstrate advanced knowledge and expertise of pest management. To register for this qualification, candidates must have successfully attained the RSPH Level 2 Award in Pest Management, or the Level 2 Certificate in Pest Management or a qualification in pest control that is equivalent to these. 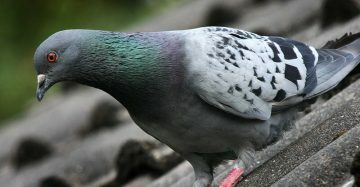 The assessment of the Level 3 Award in Pest Management is divided into three units. 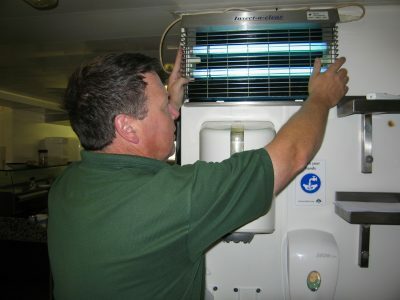 Understanding factors that influence the provision of pest management services. This unit is assessed by a two and a half hour written examination. 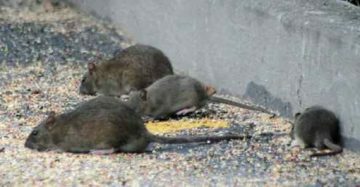 Management and Control of Vertebrate Pests. This unit is assessed by two assignments covering both the chemical and non-chemical management of vertebrate pests. 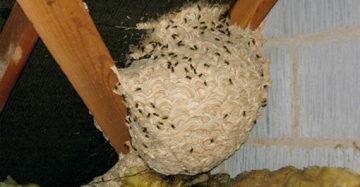 Management and Control of Invertebrate Pests. This is also assessed by two assignments covering the management of invertebrate pests from different orders. 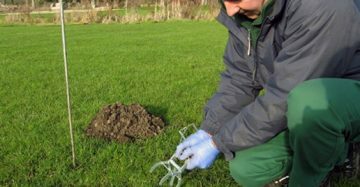 Candidates are expected to refer to successful pest management treatments that they have carried out when completing the assignments. Due to the nature of the assessments for this qualification, it is expected that candidates will require at least four months to complete the training, assignments and examination. Training and mentoring days are set up to suit candidates needs as they progress through the assignments. The RSPH suggest that candidates will require a total of 75 hours, of which 15 are guided learning hours. The RSPH exam fee for 2019 is £150.00 + VAT. 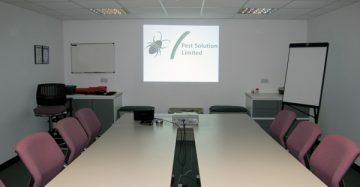 RSPH Level 3 Award in Pest Management provided by Pest Solution the East Anglia pest control training specialists.